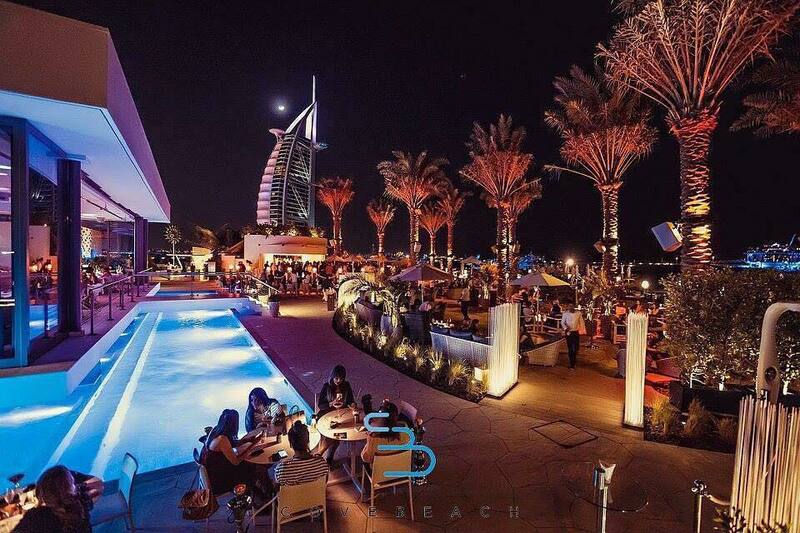 This venue is currently closed. 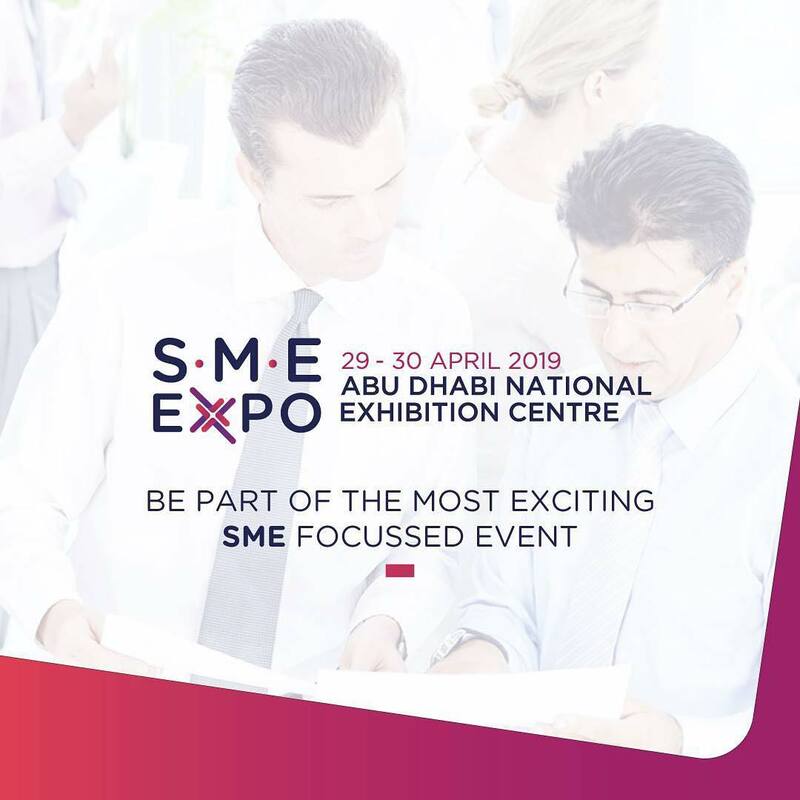 Please contact venue management for more details. 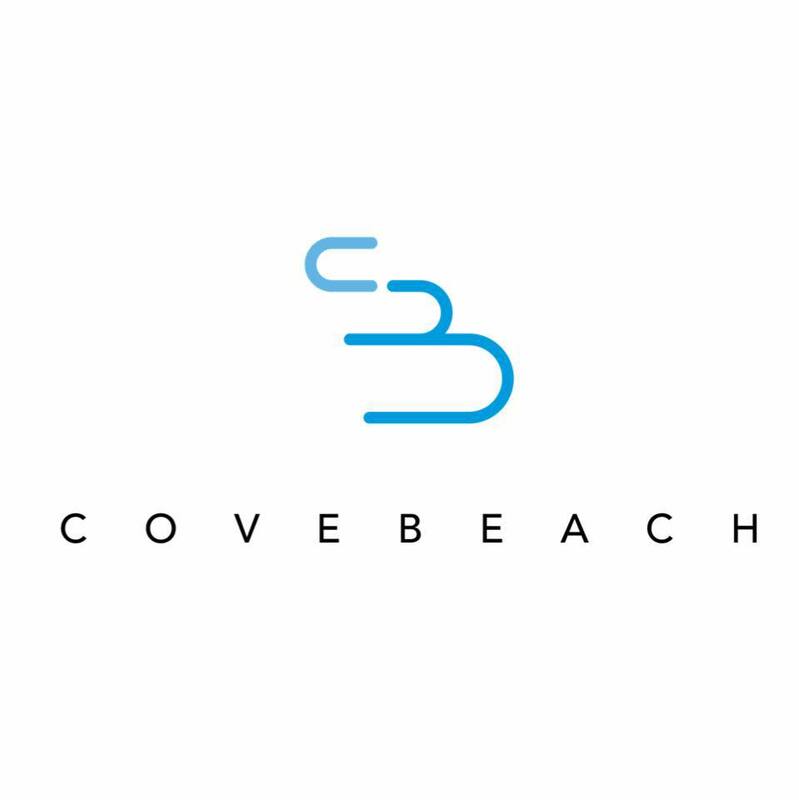 Cove Beach – where the sun rises from behind the iconic Burj Al Arab to sounds of crystal clear waters caressing golden grains of sand; where the sun sets over breath taking uninterrupted views of the Arabian Gulf. 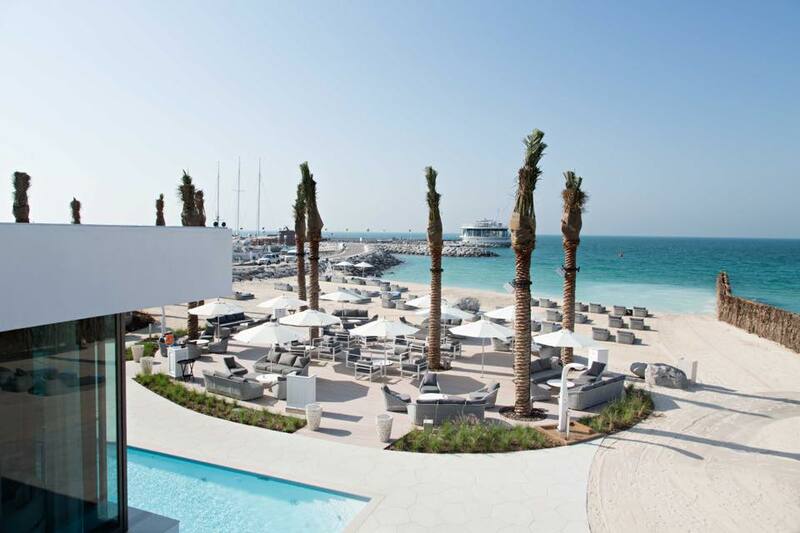 The creation of Cove Beach sees a new stylish dot on the map under Dubai’s ultimate beach destinations. 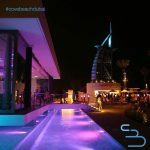 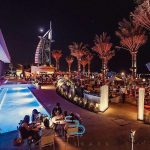 Cove Beach Dubai offers guests and residents of Dubai an exciting idyllic all-new beach lounge, with breathing views out across the Arabian gulf, the iconic Burj Al Arab Jumeirah and an elegant new setting to enjoy from morning till night. 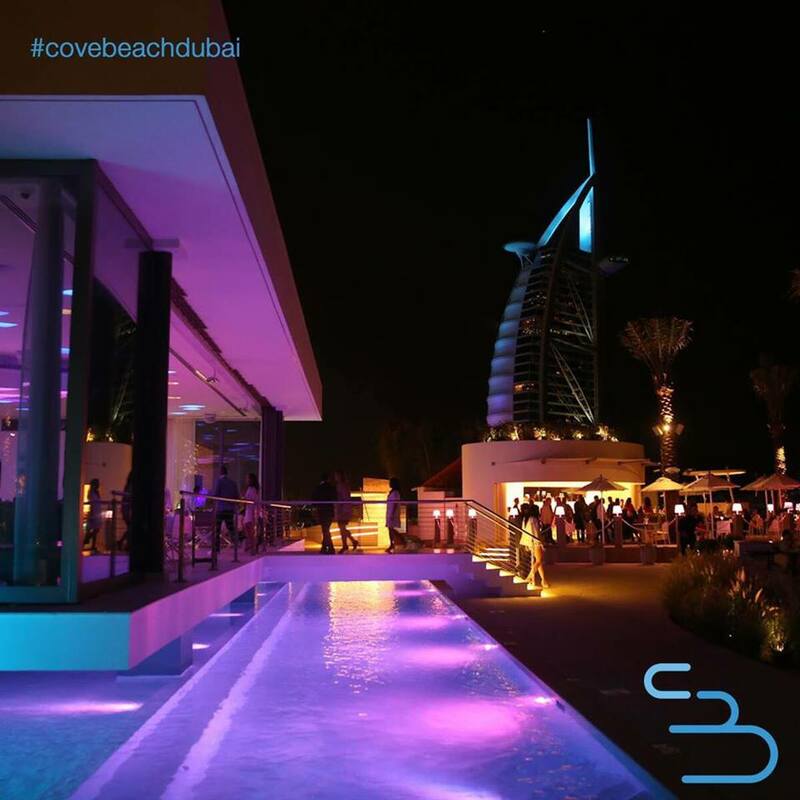 From a relaxing day at the venue’s private beach, to a stylish drink at the Rosé Bar, chic night out at the sea lounge: come alive, be happy, with style at Cove Beach.